Saree is the national dress for Indian women and is one of the most beautiful and elegant outfits that woman across the world swear by. Indian sarees are a perfect combination of glamour and elegance. 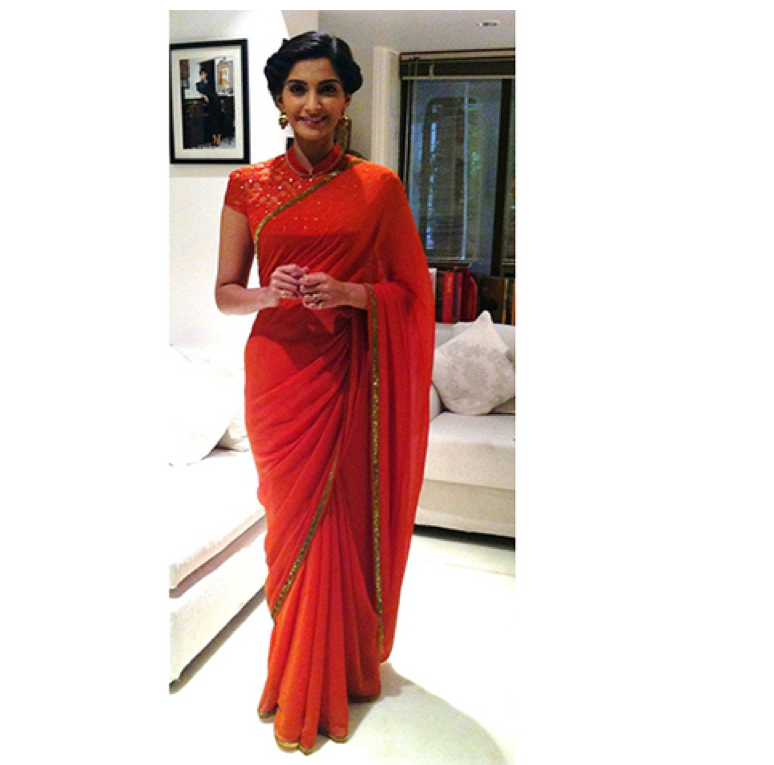 Draping a saree is an art and an instant way to look beautiful. All you need to know is how to wear it and which six-yard style suits you the best. Lots of factors come into play in determining the kind of saree you should wear. Let's talk about some of these so that you can look your best in a saree. Everyday wear to Completely traditional, modern or boutique styles, you can get beautiful sarees in India for all kinds of events and requirements. You will be truly spoiled for choices and fabrics. You are not a regular saree person and would like to buy one for some special event or function? Getting party wear sarees online is extremely easy. There are lots of such brands and stores from which you can make your choice. For example, Jabong and Voonik. Looking for sale? 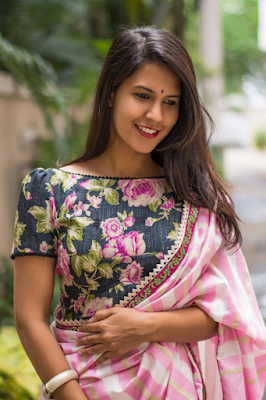 You can check Voonik saree sale, which is available at exclusive prices online and has a unique coupon method. Using coupons while buying sarees online is the best way to save your hard earned money. various colours, in texture designs, embroidery, prints or colour block designs. worn the right way. You can choose these based on the party theme and type. magnificent. If you don’t already own one, add some to your wardrobe. designer blouses and you are going to look your fabulous best! 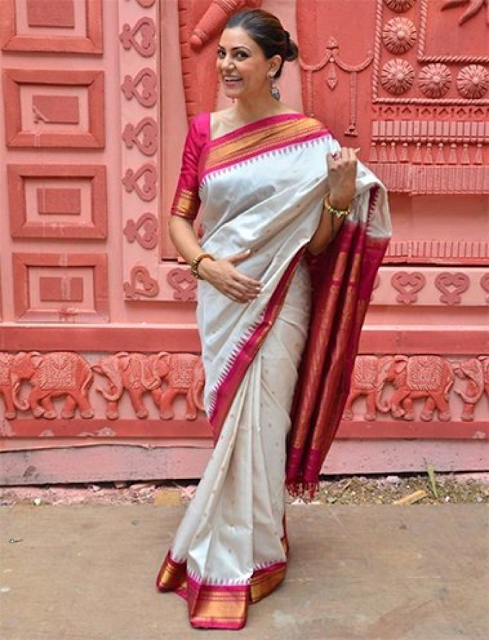 So, these are some ideas for Indian sarees for every occasion. Do let us know which one is your favourite. Start collecting all these styles one by one so that you can wear these to wherever you go, whenever you like and look your best without much effort.